So let's review my predictions for the standings in 2013. The bold denotes a playoff bound teams. The Triple Crown winner has got to be thought of to be the favorite again this year. He has continued to improve year after year. 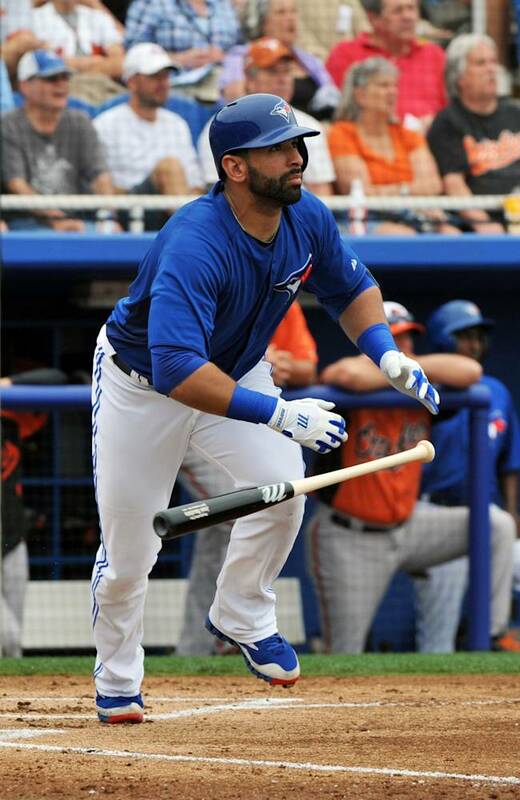 If the Blue Jays are going to be as good as advertised, someone will have to have an MVP caliber year, so why not the guy who has been around awhile. 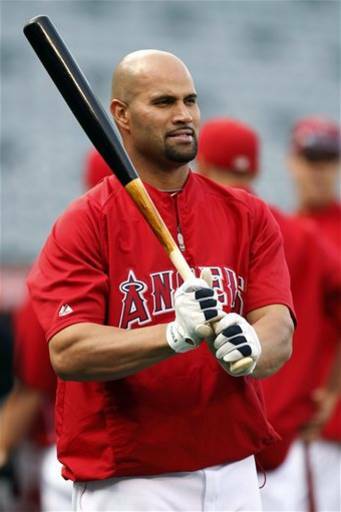 I honestly think all the Angels players will cancel each other out, but Pujols or Trout (most likely Trout more for the hype than anything else) will sneak into the conversation. My dark horse in the mix is the leader of the Royals offense. This name could easily be Eric Hosmer, but someone will have to break out with an MVP-type season for the Royals to break out. 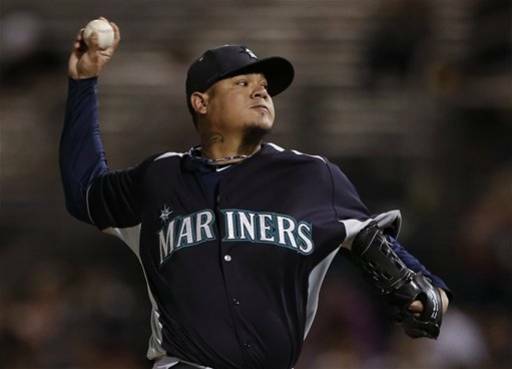 With an actual offense behind him this year, Felix will actually be able to rack up wins along with his dominant stats in every other category. He has to be the favorite for the Cy Young. 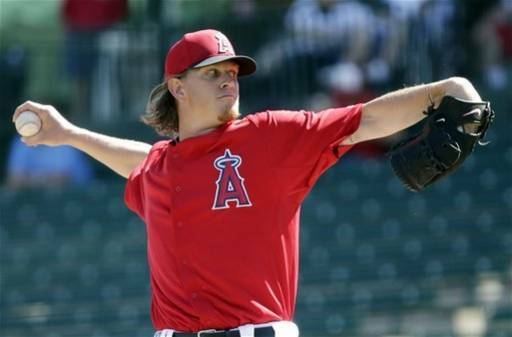 Weaver deserves consideration as well after a 20-win season last year, and now he is the definite ace of the team. 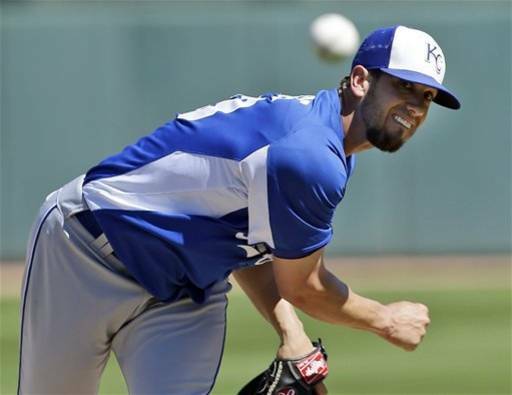 James Shields needs to start getting some recognition for being one of the most consistent starters in the league. 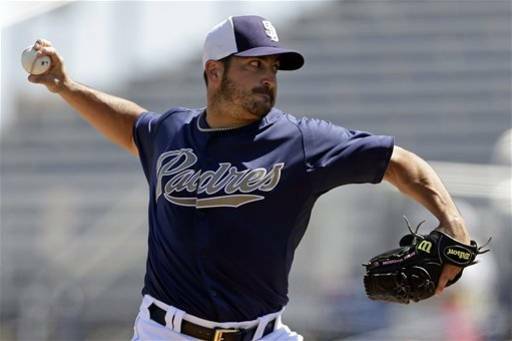 Maybe moving away from the stable of pitchers in Tampa Bay will help him gain the recognition he deserves. The last two guys on the list always have to be considered in any season they are healthy. I just think it is a year for someone other than the last two winners to be honored again. 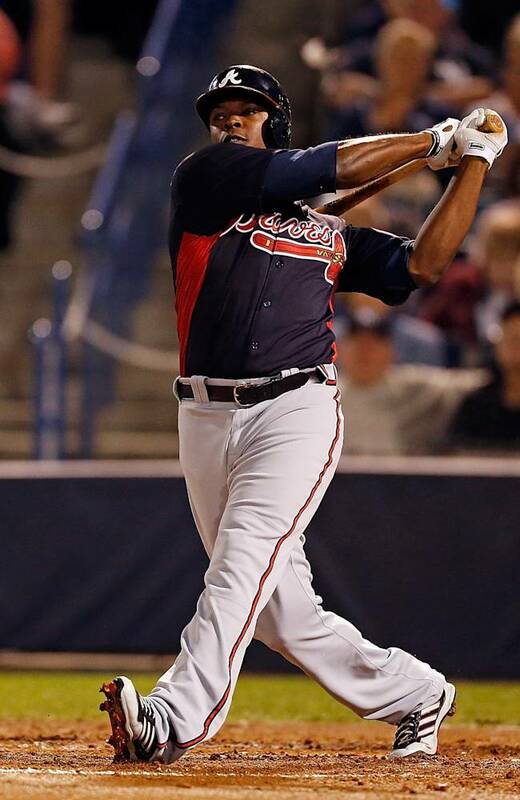 Justin Upton now being on an elite team with some great protection around him should have an outstanding season, and if the Braves are going to beat out the Nationals he's going to have to. 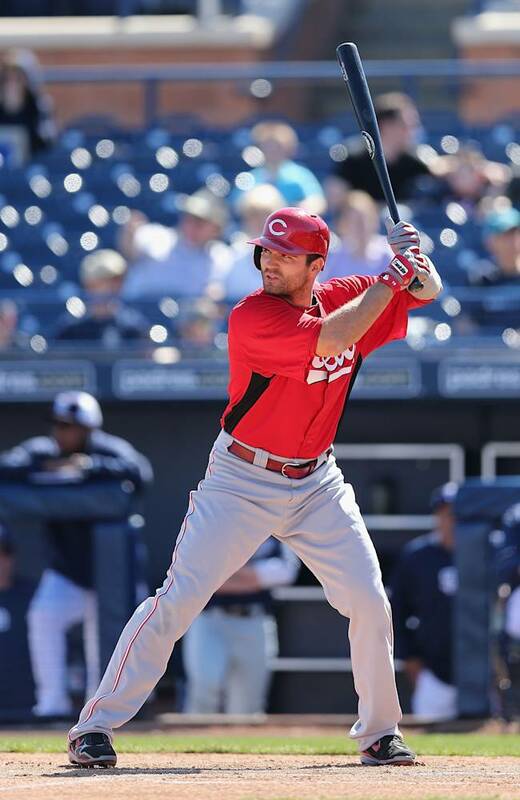 Any year the Reds are in the playoffs means Joey Votto is being considered for the MVP. There are many Dodgers that could be considered, but I think Gonzalez being back in southern California will bring him back to the form he had when he was almost winning MVP's for the cellar-dwelling Padres. 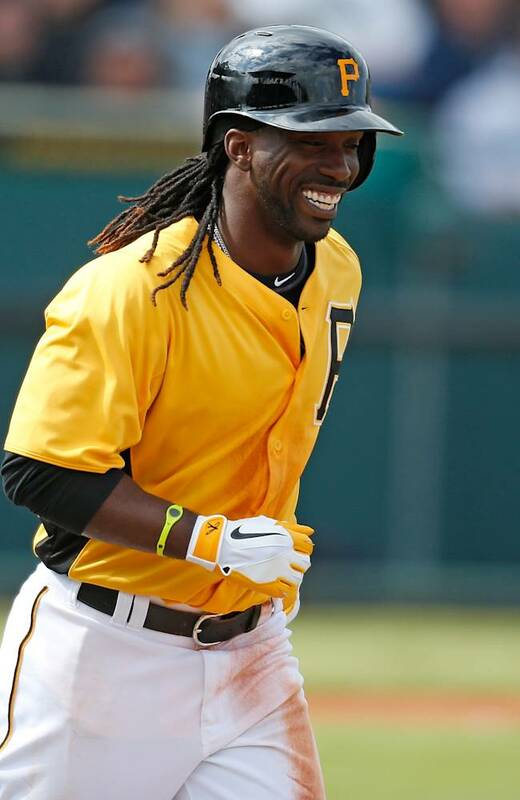 McCutchen is a freak athlete that could be a 30-30 or 40-40 guy this year. Also, you can't count out the reigning MVP. I just think there will be too many other players worthy of the honor for him to get it again. 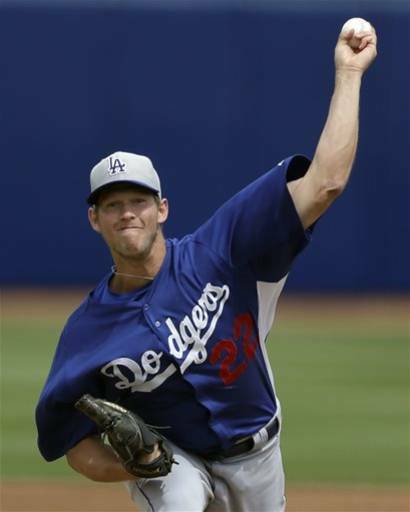 Kershaw is so good, it's time for him to win another one. He is going to be special for so long. 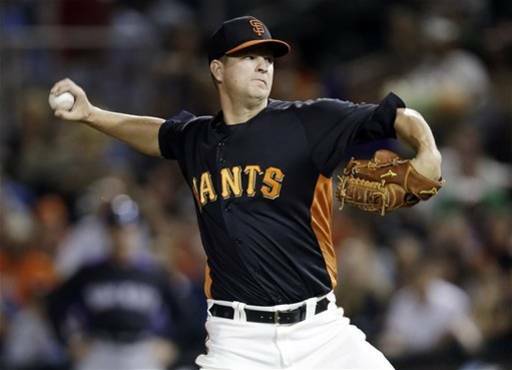 Matt Cain being the leader of the best rotation will certainly get some consideration. There are three Nats that could win this award. I'm going with the one nobody knows about. Strasburg could struggle this year after the way last year ended, and Gio Gonzalez might end up getting distracted by the whole steroid investigation. 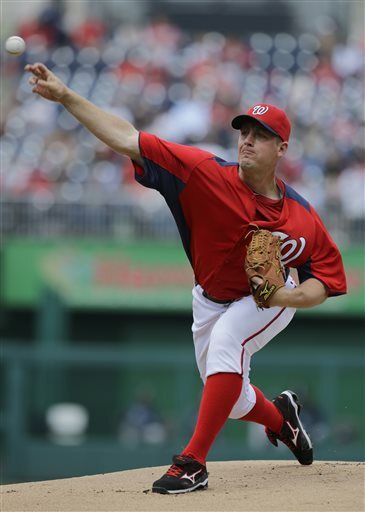 Zimmerman deserves some recognition for being part of the three-headed monster at the top of Washington's rotation. 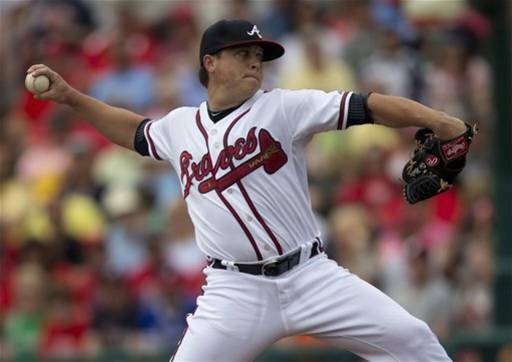 Medlen has a chance to have a big breakout year this year for Atlanta. 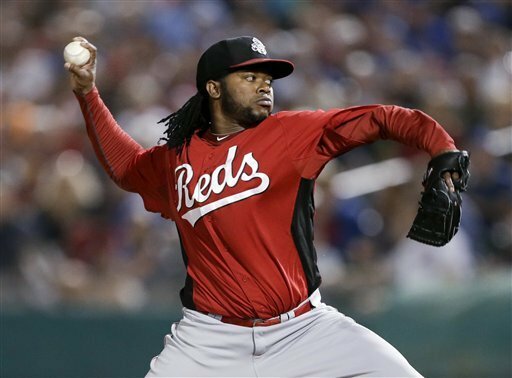 Look for him to be a dark horse along with Cueto, the ace of the Reds' staff. The Royals will make the playoffs, but not get very far in their first shot at it since the '80s. 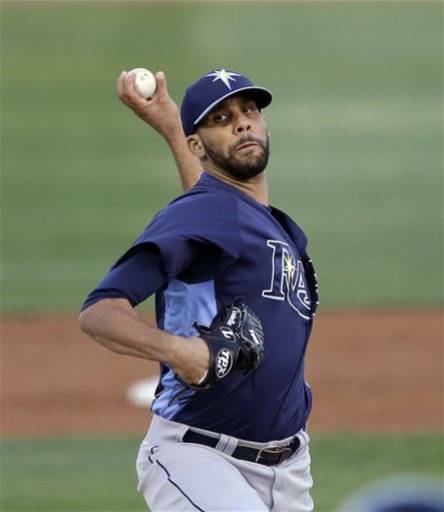 Also, if you need to win one game, it is hard to do better than David Price. The Nats know what the playoffs are all about. They might struggle some in the regular season, but once they are in the playoff they will be all business and go deep. 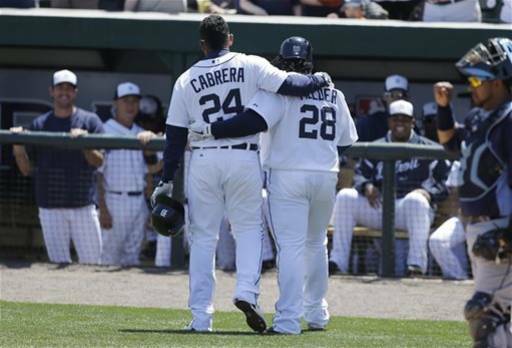 The Tigers will have the best record and take on the Wild Card winner. With that offense and that pitching, I say they win 3-1. The old adage is "pitching wins championships." The Jays basically have 4 aces in their rotation. They will shut down the Angels crazy good lineup and win in 3-1. The Braves will get the best of the Nats in the regular season, but Washington will be a freight train in the playoffs that will be hard to stop. Nationals win 3-2. The Reds have been close every year they make the playoffs, but they get bounced early. The Dodgers are taking steps in the right direction, the it's the Reds turn to move on. Reds win 3-1. Pitching wins championships, but both teams have pitching. The Tigers have been there before and experience (another aid in success) will win out. Tigers win 4-2. The Nationals are just too good all around for the Reds. They took their step in the right direction, now exit stage right. Nationals win 4-1. What a great World Series this would be! Verlander vs. Strasburg Game one?!? 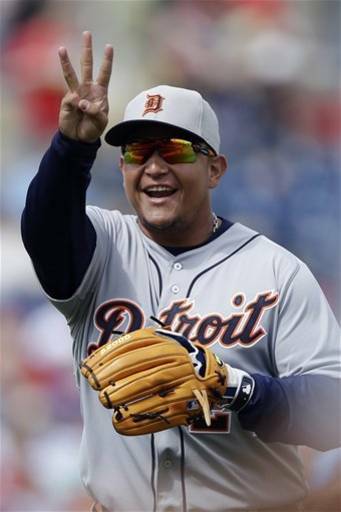 Cabrera taking on those pitchers?!? Bryce Harper trying to catch up to the Verlander fastball?!? The storylines are endless. However, the Tigers are ready to win. They will take the championship, Jim Leyland will retire on top, and the best hitter and best pitcher in the game will get the one thing each of them is still lacking in their trophy case: World Championship. Tigers win 4-2. The Wild West can be just as wild in the National League as it is in the American League this year. In fact, the divisions look slightly similar. At first glance, it is a two horse race with one team trying to spend their way to the top to de-throne the team that has been sitting at the top for a few years. However, it could be easy to overlook some of the potential upstart teams behind the top two. It will be fun to see how it all plays out. The only team that can rival the Angels in money spent over the last few seasons is their counterpart on the other side of town. After Magic Johnson and company bought the team, money no longer seems to be an issue. During the 2012 season, they made the blockbuster of all blockbusters (rivals only the off-season trade between the Marlins and Blue Jays) by acquiring Carl Crawford, Adrian Gonzalez, and Josh Beckett from the Red Sox. 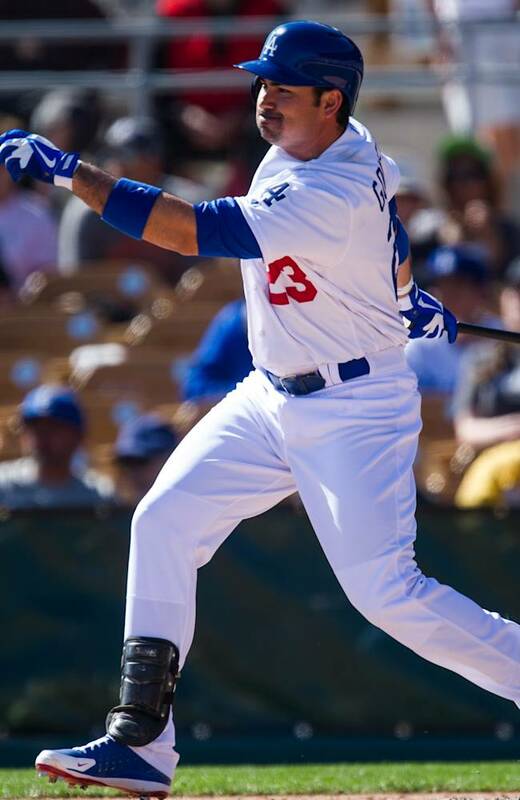 With a full Spring Training with the club, and a fully healthy Carl Crawford, they should be able to contribute more than what they did last year. 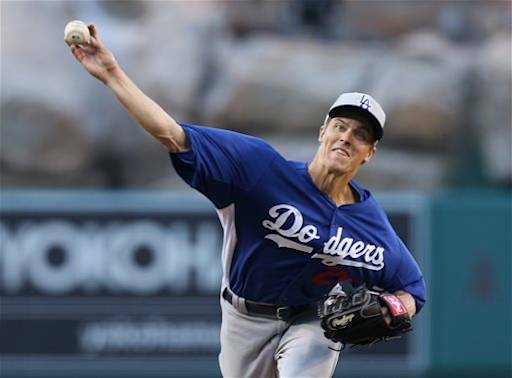 Also the addition of Zack Greinke to join Beckett behind Clayton Kershaw in the rotation makes them quite the formidable group. All I have to say is they better win the division or make the playoffs at the least or Don Mattingly will be on his way out the door. Last year's World Series champs seem to be using the same formula as the last few years to bring success, and it has seemed to work pretty well. Lots of pitching with some timely hitting. It's definitely an old school approach, but two World Series win in the last few years seems to show it's successful. 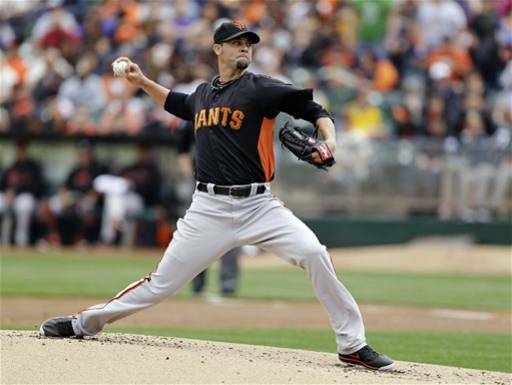 Matt Cain, Madison Bumgarner, Tim Lincecum, Ryan Vogelsong, and Barry Zito make up one of the strongest top to bottom rotations in the league. 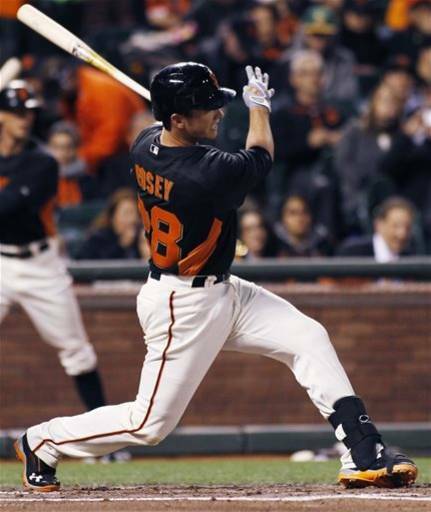 With reigning MVP Buster Posey and last year's late season acquisition Hunter Pence leading the way on offense, they should put together enough offense to win a lot of games like they have over the last few years. I just think the Dodgers have improved so much, and the Giants stayed put, that the Dodgers will pass them up this year. These two teams could really be interchangeable at the top of the NL West. The Diamondbacks are one of those teams that are always on the brink of being a breakout team every year. They seem to have a good year, followed up by the a disappointing year, then impress again the next year, followed up by a bad year. They never seem to be able to take that next step. Now they've traded away their best player in Justin Upton. They brought in some prospects, and have had more turnover than usual in their roster, but they are still a talented team that could surprise some people. Last year they were .500. Look for guys like Paul Goldschmidt and Ian Kennedy to them to finish up right around that level again. They could make a run at one of the top teams as well. This team has been one of the worst teams in baseball over the last couple years, but the Padres made a lot of positive strides last year. Look for them to continue to move in that direction with a lot of young talent like Chase Headley, Chris Denorfia, and Nick Hundley. They have a decent pitching staff led by Edinson Volquez as their ace and Huston Street as their closer. Look for them to continue to improve and possibly finish as high as third. No team in this division is bad, but the Rockies seem to be working their way towards success at a slower clip than the rest of the division. Like I said, they're not a bad team. 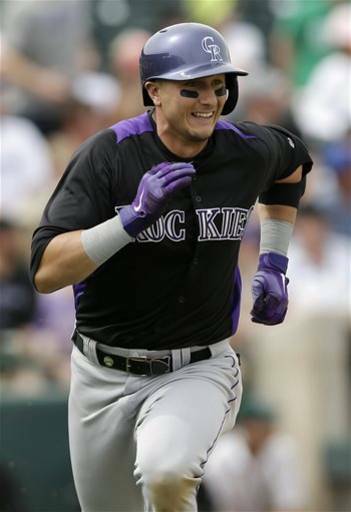 It is impossible to be bad when you have guys like Carlos Gonzalez and Troy Tulowitzki swinging the bats in the middle of the order. The problem with the Rockies is the pitching. They're bad, even for the Rockies. They have some good young arms, but learning to be a big league pitcher in Coors Field is a great way to kill a good young prospect. It's impossible to get good free agent pitchers to choose to go to Denver too. Something has to happen to change this trend for them to have another deep playoff run like they did a few years ago. Coming up next, post-season predictions!